Issimo, a luxurious full grain upholstery leather imported from Italy, is chromium tanned, fully aniline-dyed, and has a breathable protective finish. Issimo is outstanding in its beauty, suppleness, color, clarity, and feel. 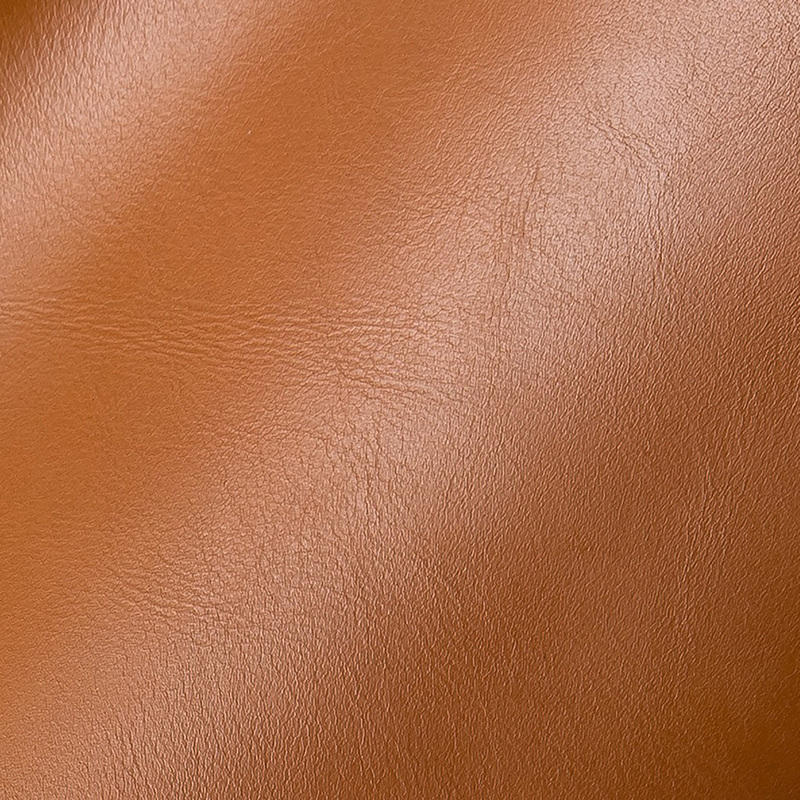 Its glossy, smooth finish adds a contemporary sensibility to this classic leather. Ideal for contract, hospitality, and residential settings, Issimo is the leather of choice when elegance and luxury are desired. Note: Environmentally friendly Issimo is lead free, emits low VOCs and has achieved an Indoor Gold Advantage certificate from SCS.